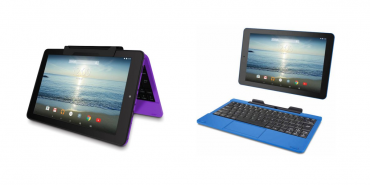 RCA Viking Pro 10.1″ 32GB Quad Core Android 2-in-1 Tablet Just $69.98! 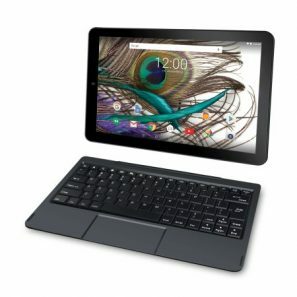 RCA Viking Pro 10.1″ 2-in-1 32GB Quad Core Tablet ONLY $87.99!! BETTER Than Black Friday!